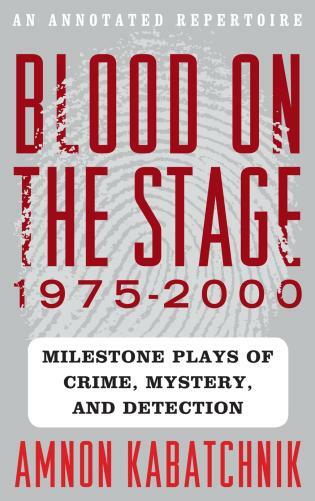 Acts of crime and criminal minds have always fascinated the world's authors. 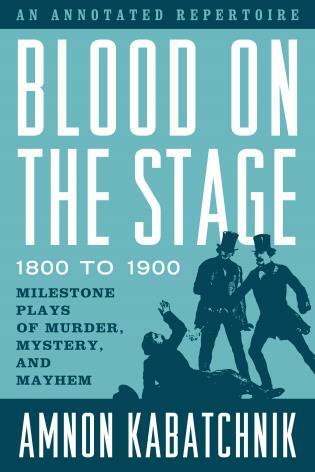 During 1900-1925, world stages were full of plays in which transgression and lawbreaking were the common denominators. 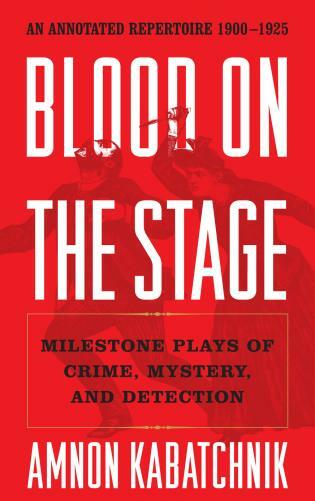 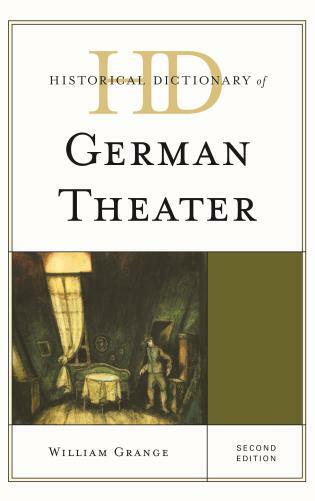 In Blood on the Stage: Milestone Plays of Crime, Mystery, and Detection, An Annotated Repertoire, 1900 - 1925, Amnon Kabatchnik examines the key representations of transgression drama produced in the 20th century's first quarter. 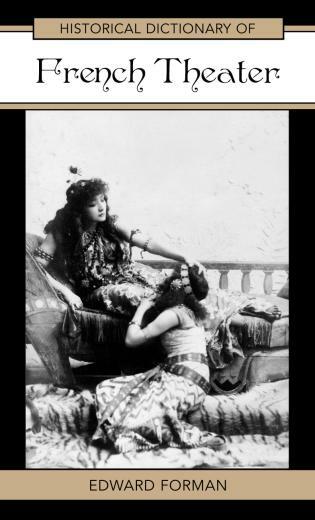 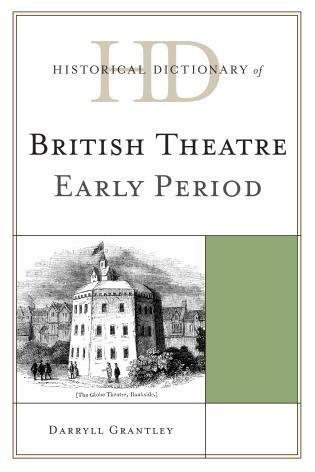 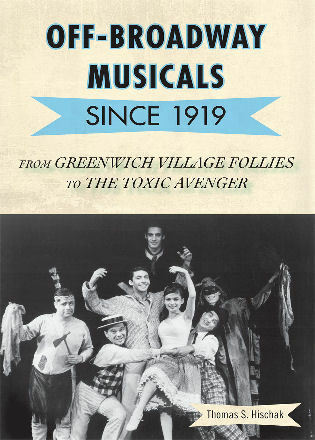 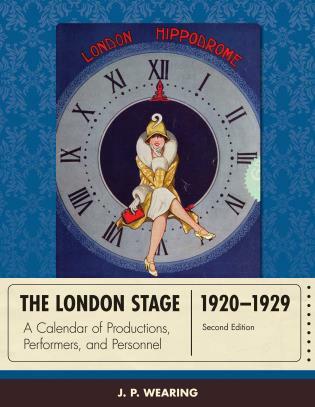 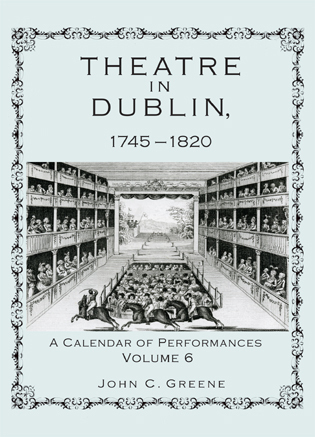 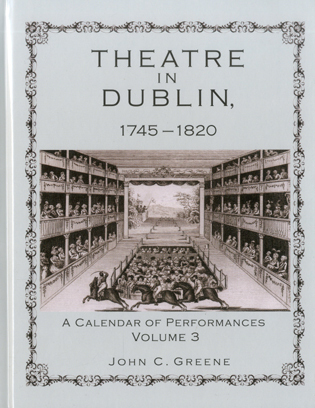 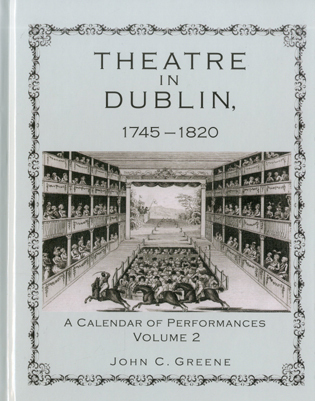 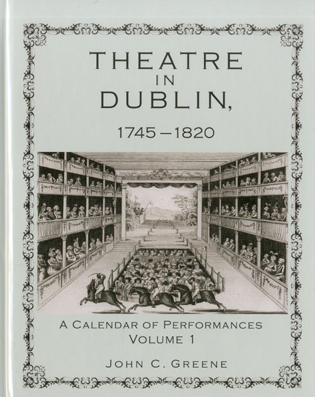 This volume covers 80 plays written and produced between 1900-1925 that had at least one public performance in the English language, with an emphasis on New York and London performances. 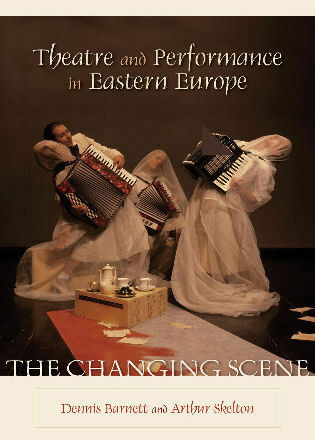 Amnon Kabatchnik, now retired, was a Professor of Theatre at SUNY Binghamton, Stanford University, Ohio State University, Florida State University, and Elmira College. 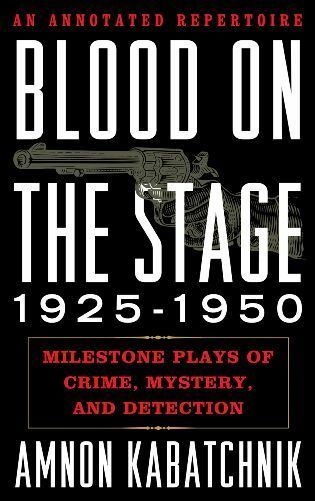 He is the author of Sherlock Holmes: A Chronological Encyclopedia of Plays Featuring the Great Detective (2008), and Blood on the Stage: Milestone Plays of Crime, Mystery and Detection, An Annotated Repertoire, 1925-1950 (2009), both published by Scarecrow Press. 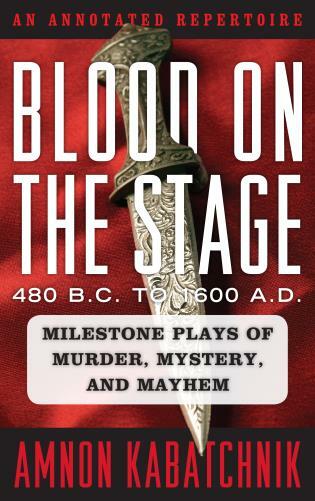 Gammer Gurton's Needle (c. 1560 A.D.) by "Mr. S., Master of Art"
A veteran stage director, theater professor, and mystery fiction reviewer fills a gap in criminous scholarship with a strong contender for Edgar Award recognition....Dialogue samples, quotations from contemporary reviews, anecdotes, and mentions of well-known cast members further enliven the entertainingly-written entries. 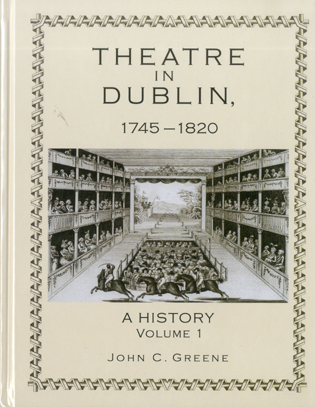 This material is astonishingly complete and up to date....The author correctly describes this work as "a labor of love." 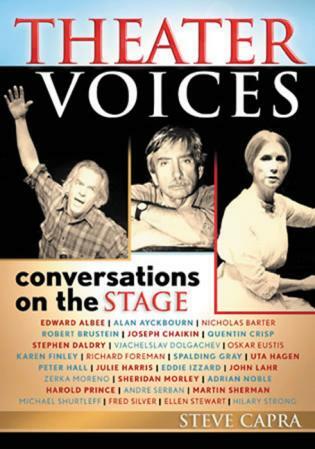 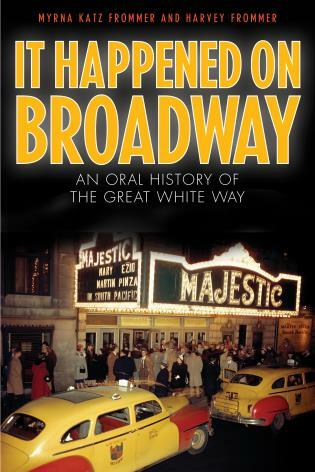 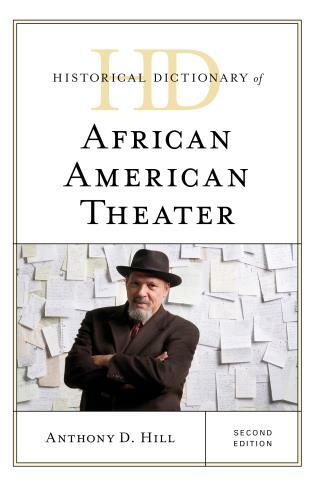 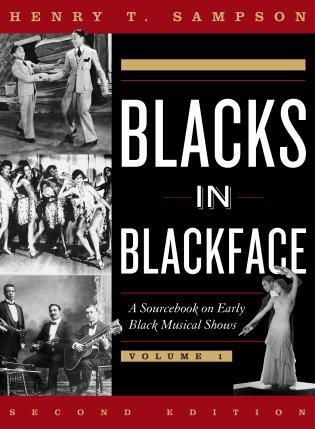 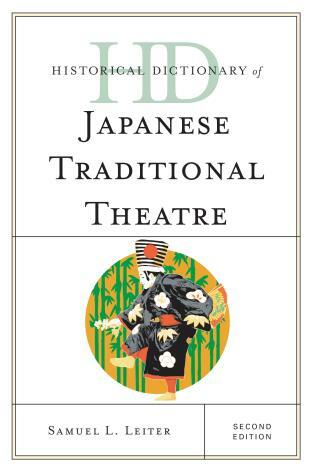 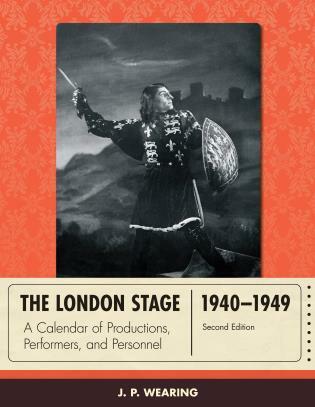 It is also a fascinating document that deserves a place in any library with a sizable collection on theater. 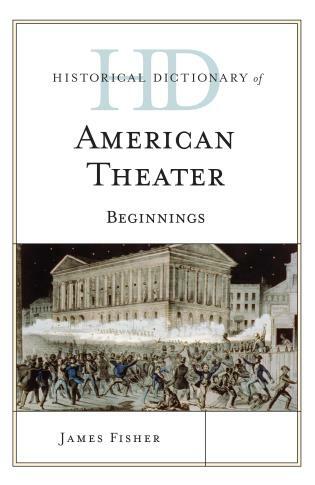 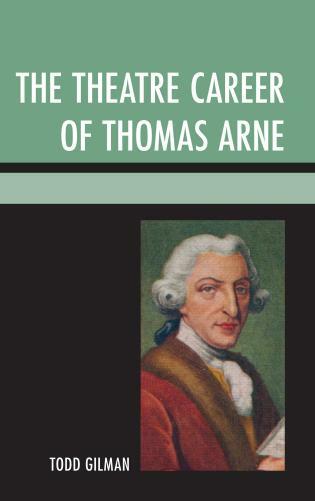 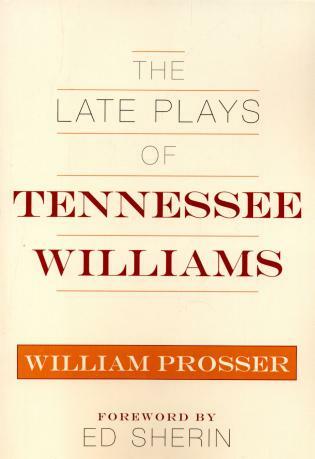 The author gives thorough criticism for the benefit of theater students on why each work is noteworthy, and why the appeal of this genre endures. 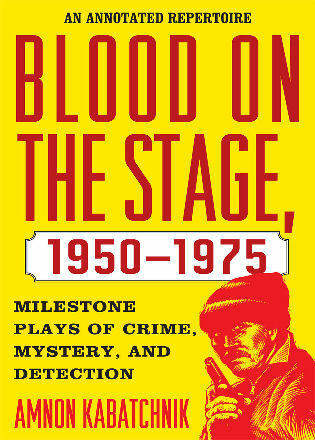 For anyone with a serious interest in the stage and plays of detection, this is a priceless reference. 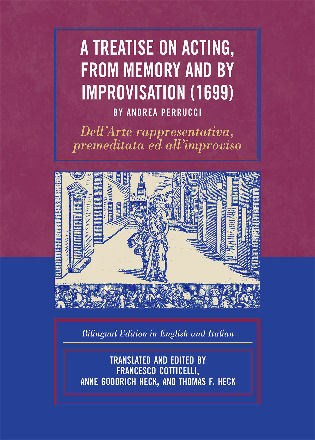 The sheer readability of his work exceeds that of many reference books.... Warmly recommended. 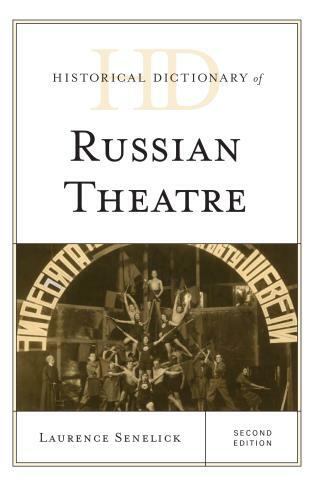 The plays selected by Kabatchnik...provide a wealth of material for lovers of theatre. 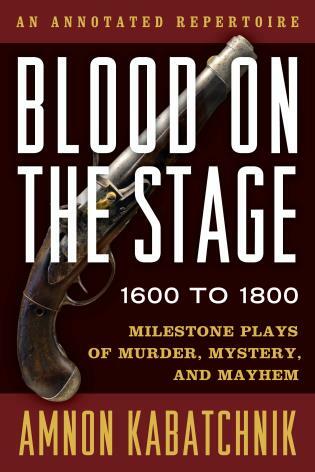 Each of the entries revolves around murder, theft, chicanery, kidnapping, political intrigue, or espionage. 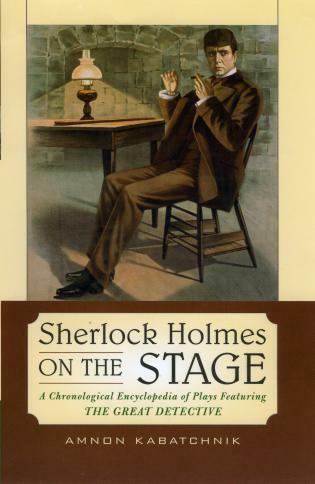 Works by Nobel Prize winners Jacinto Benavente, John Galsworthy, and Eugene O'Neill are examined, along with plays by David Belasco, Earl Derr Biggers, George M. Cohan, Arthur Conan Doyle, Elmer Rice, and Mary Roberts Rinehart. 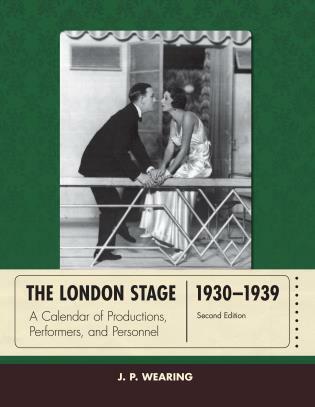 The volume includes standards of the genre such as The Bat, The Cat and the Canary, The Last of Mrs. Cheney, Madame X, and The Scarlet Pimpernel. 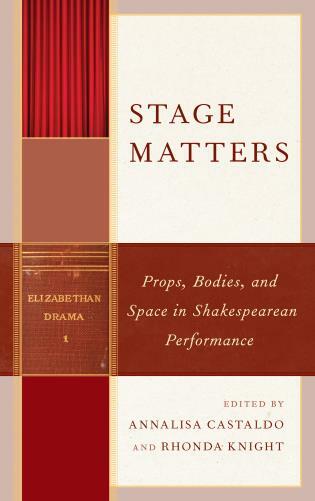 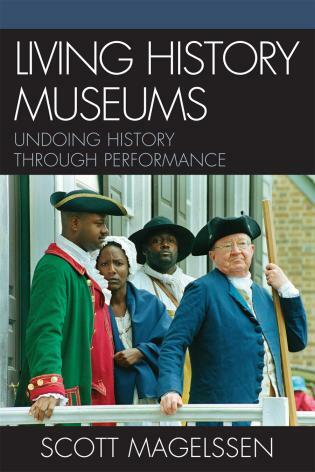 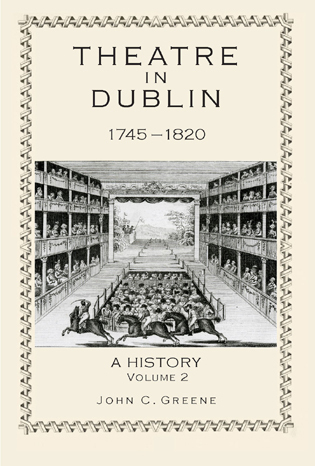 The emphasis is on manuscripts of enduring importance, pioneering contributions, singular innovations, outstanding success, and representative works by prolific playwrights in the genre. 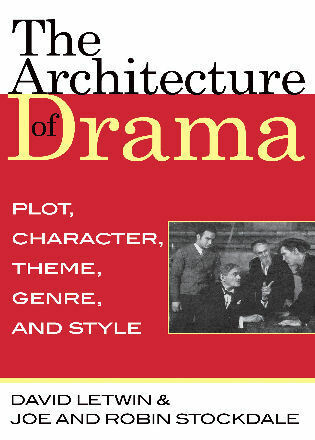 The entries are arranged in chronological order, each consisting of plot summary (often including significant dialogue), production and performance data, opinions by critics and scholars, and other features.